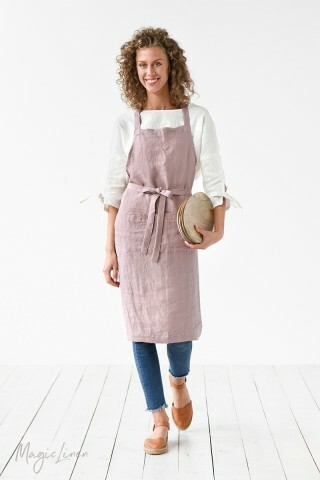 This matching linen apron and linen tea towel set is the perfect present for family, friends or even yourself. 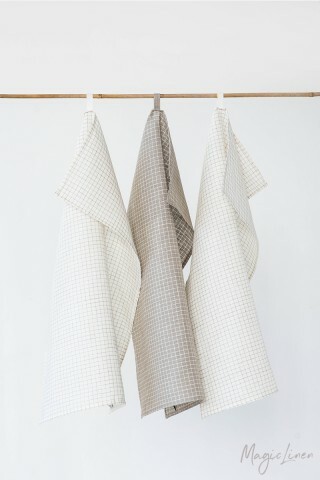 Both the apron and the tea towel come in a striped pattern that combines off-white and natural linen colors. It’s elegant and will easily fit in any interior. The set can be gift-wrapped for a more personal touch.